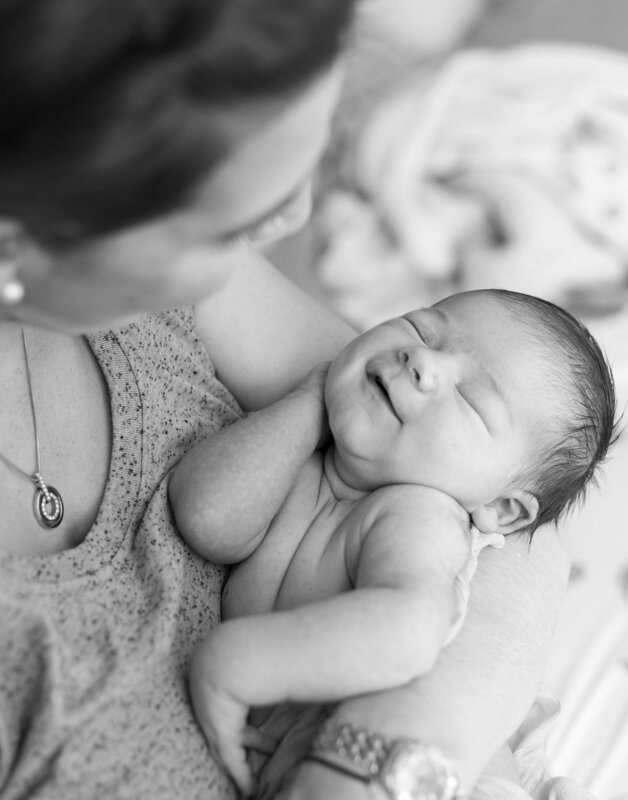 "Leah helped me create the relaxing ‘spa experience’ that I was hoping for during my labour. Using a variety of techniques including massage, aromatherapy, and gentle guidance, Leah helped me feel relaxed, comfortable and well cared for, so contractions were easier to manage. For the whole 27.5 hours that she was with us, Leah helped us create and maintain a lovely, calm birth environment. Leah was very respectful of my personal birth choices and responsive to my needs during each stage of labor and delivery. She helped my husband and I feel confident discussing our birth wishes with the hospital staff and adapting to the changes and pace of my labor. Leah’s peaceful and uplifting energy makes her a wonderful addition to any birth team."